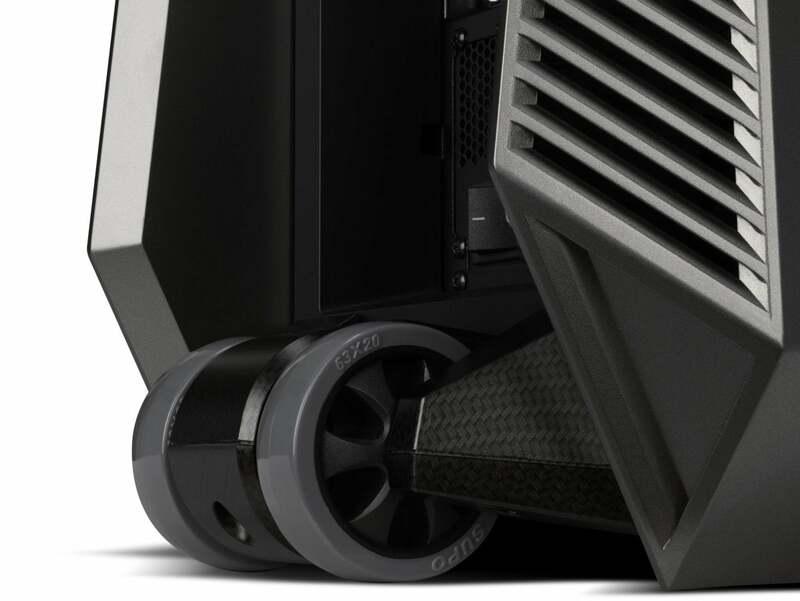 Nvidia’s breakthrough ray tracing graphics cards will be appearing soon on these PCs. 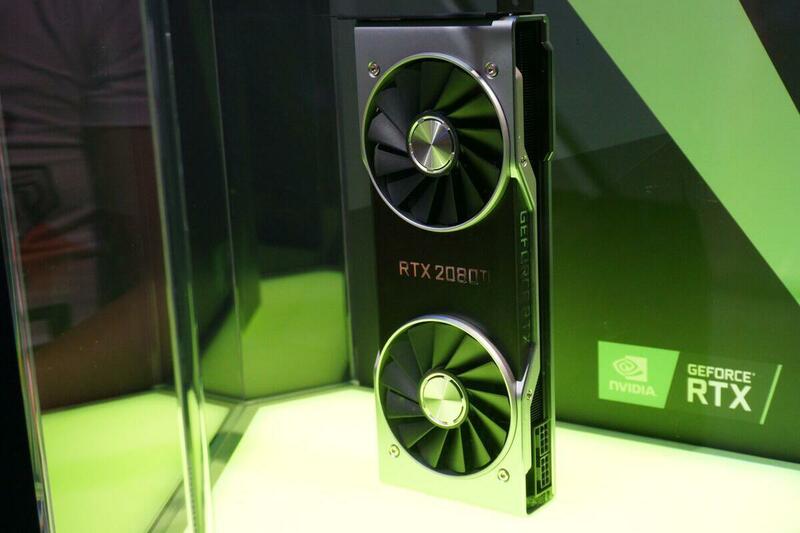 The Turing-based GeForce RTX 2070, 2080 and 2080 Ti GPUs (you can read about them here) promise breakthrough performance in real-time ray tracing in games. 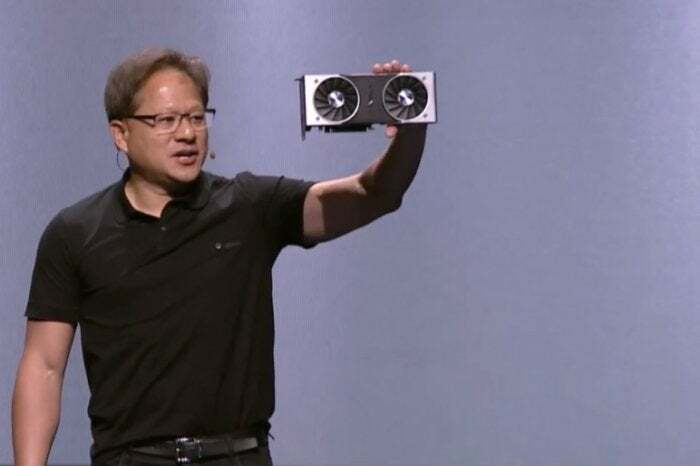 However, Nvidia didn’t share any benchmarks at its RTX kick-off event at Gamescom in Germany. Note that the RTX cards won’t even be available until September 20, so you have a little time to decide whether you want to spend that much money for a desktop with bleeding-edge graphics. 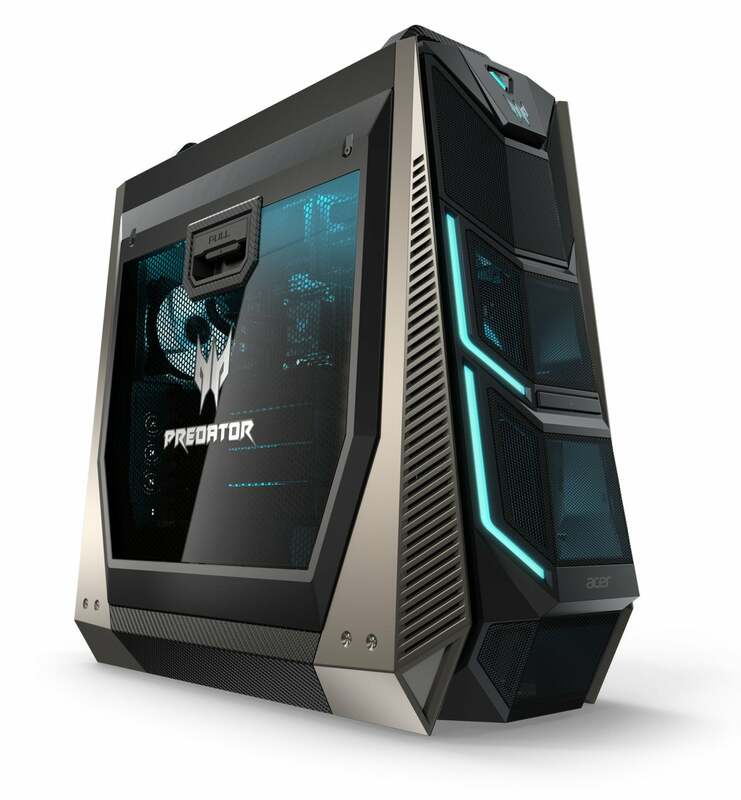 But it’s not too early to check out the specs on the first desktops to have them, so keep reading to find out more—and we’ll keep you posted about preorders. 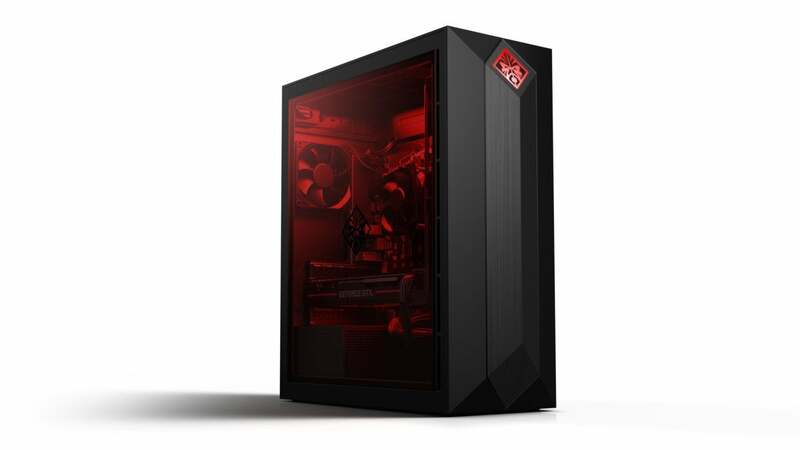 The Omen features a tempered-glass window (which may actually be a first for a large PC maker), industry-standard parts all around, and RGB lighting. 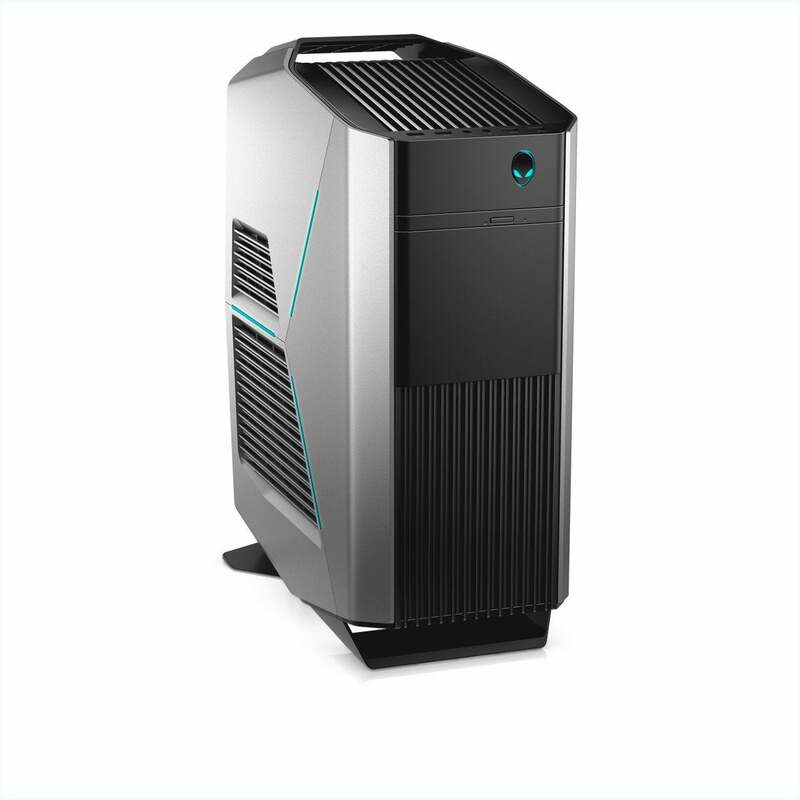 The Obelisk comes with AMD Ryzen and Intel Core options.